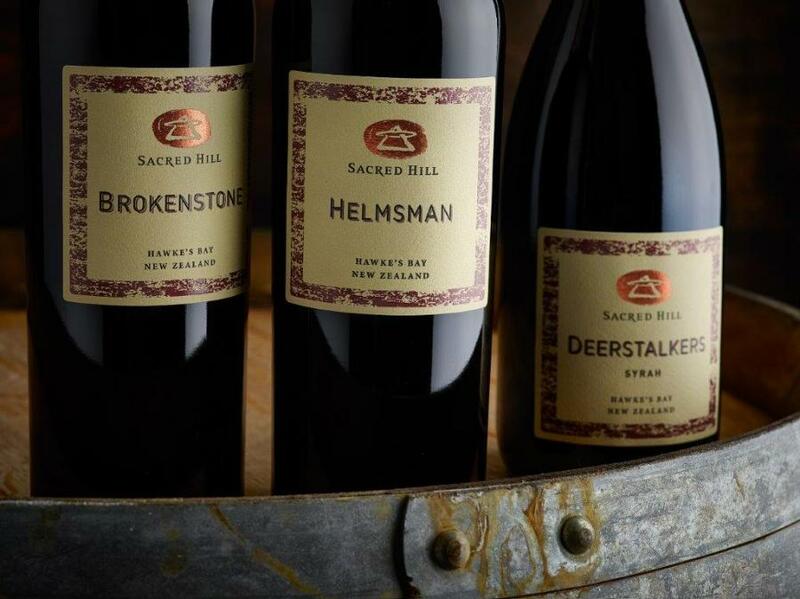 Sacred Hill is excited to announce the addition of three red wines from the 2015 vintage to its Special Selection collection – a category reserved strictly for the pinnacle of the craft. To be deemed worthy for Special Selection status, the wine is only produced in outstanding vintages from top quality fruit. 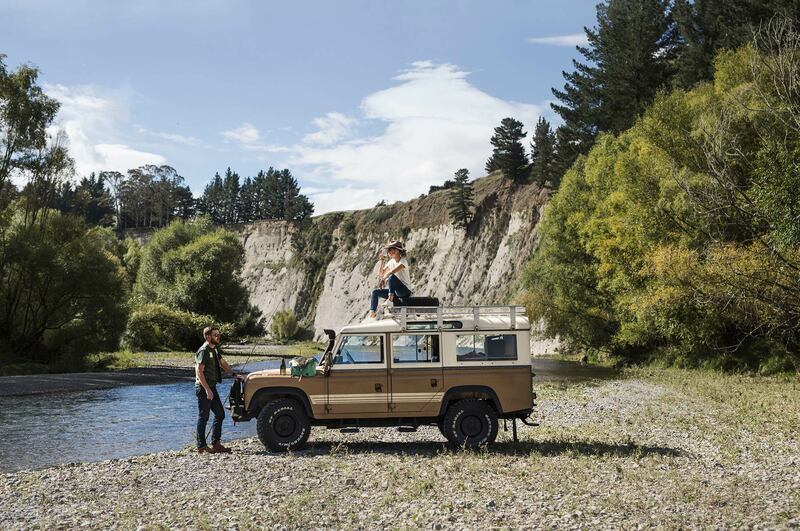 The Special Selection reds, which are to be released February 2018, are all from the Gimblett Gravels in Hawke’s Bay. The collection includes: the elegant, yet powerful Helmsman; the Deerstalkers Syrah, with incredible depth; and the beautifully balanced Brokenstone. The 2014/2015 growing and harvesting season made for an excellent wine-growing year. Warm dry weather during the critical periods of the growing season and perfect harvesting weather allowed for a completely un-compromised and un-hurried vintage. All three wines were fermented in small open topped fermenters then aged in French oak for maximum balance, structure and flavour. Born from Hawke’s Bay vineyards and optimum conditions, these blends are the perfect match for a variety of dishes with a depth of flavour and rich texture. The Special Selection collection is drinking extremely well now and can be cellared for 10 – 15 years.